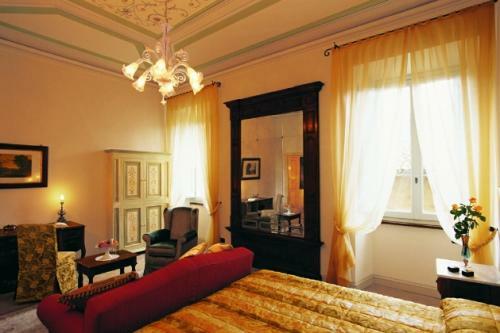 Palazzo Leti is an historical residence brought back to life and to its original ancient beauty after a long and careful restoration. 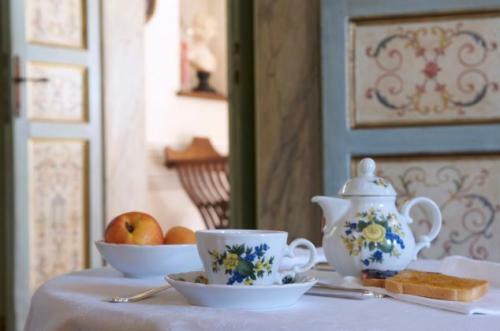 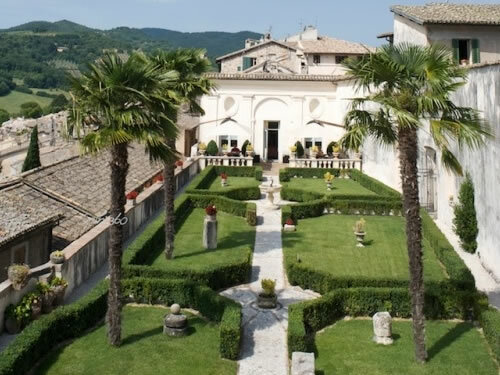 Our dream is to provide people with a place to stay that is not just an hotel but also a lovely peaceful location in the historical heart of Spoleto and middle of nature. 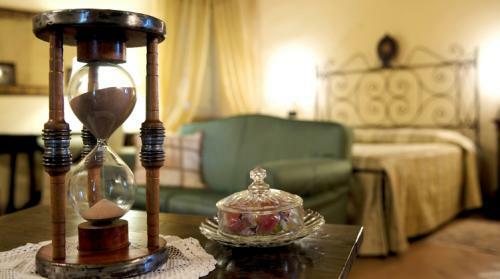 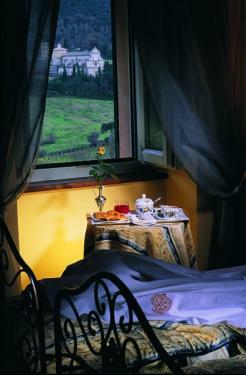 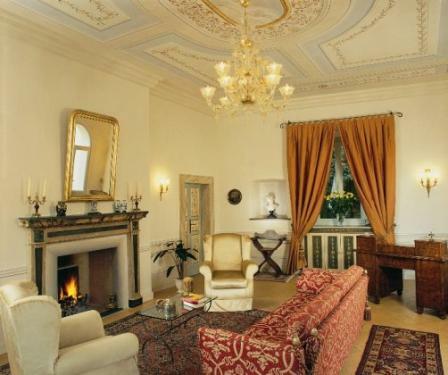 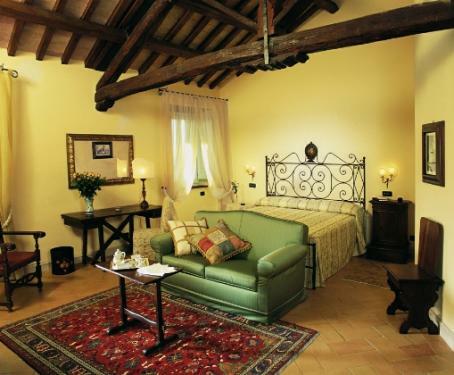 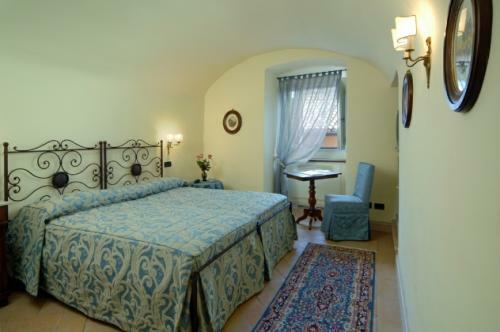 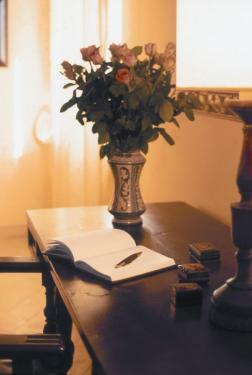 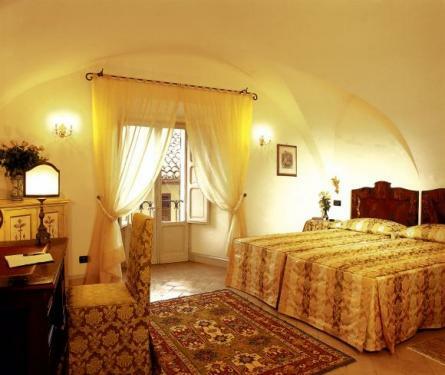 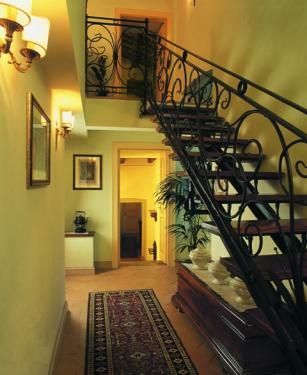 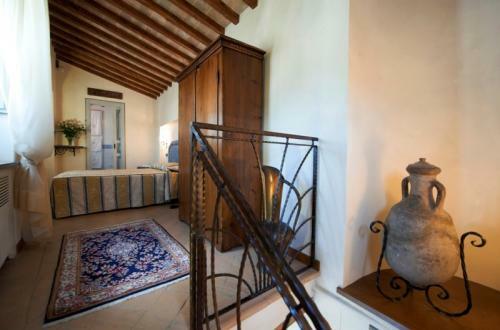 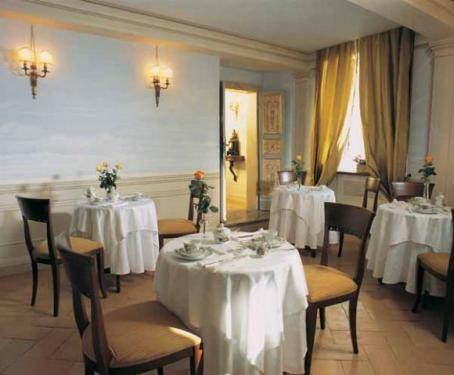 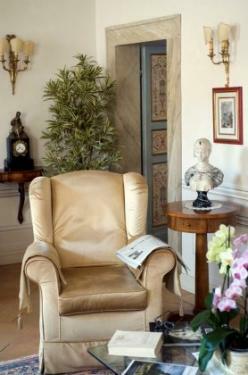 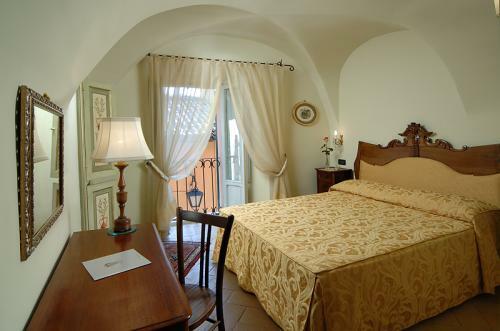 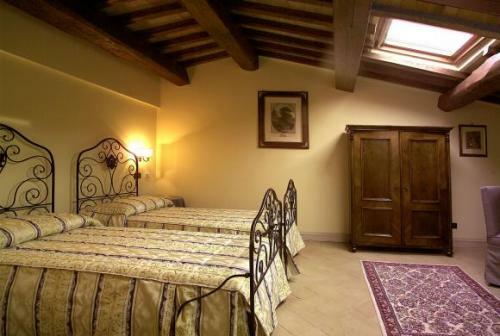 The Historical Residence consists of 12 rooms, all of which are decorated with warm lightly coloured fabrics and organza. 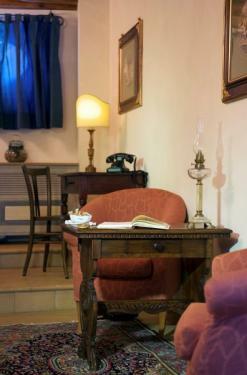 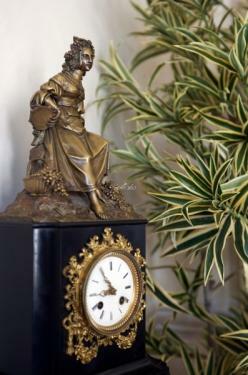 Each room, with its unique architecture, colour and decor is reminiscent of a noble room of the past. 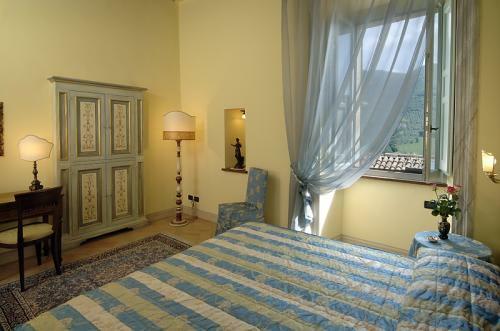 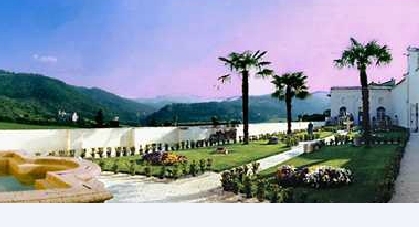 All rooms have a view of the sacred mountain of the Spoleto valley "Monteluco", which evokes the peace and the harmony of the hermits that once lived there.